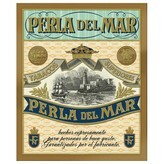 Perla del Mar G is a premium new addition to the legendary J.C. Newman line. These box-pressed babies are made up of 100% Nicaraguan long-filler tobacco leaves from three distinct regions, covered with a silky Ecuadoran Connecticut wrapper. Mild to medium, yet very complex, this cigar is very accessible to all. The newest cigar by JC Newman, Perla Del Mar was announced in mid-2012. Due to JC Newman’s Brickhouse, with a 90 rating, excitement arose within the cigar world. 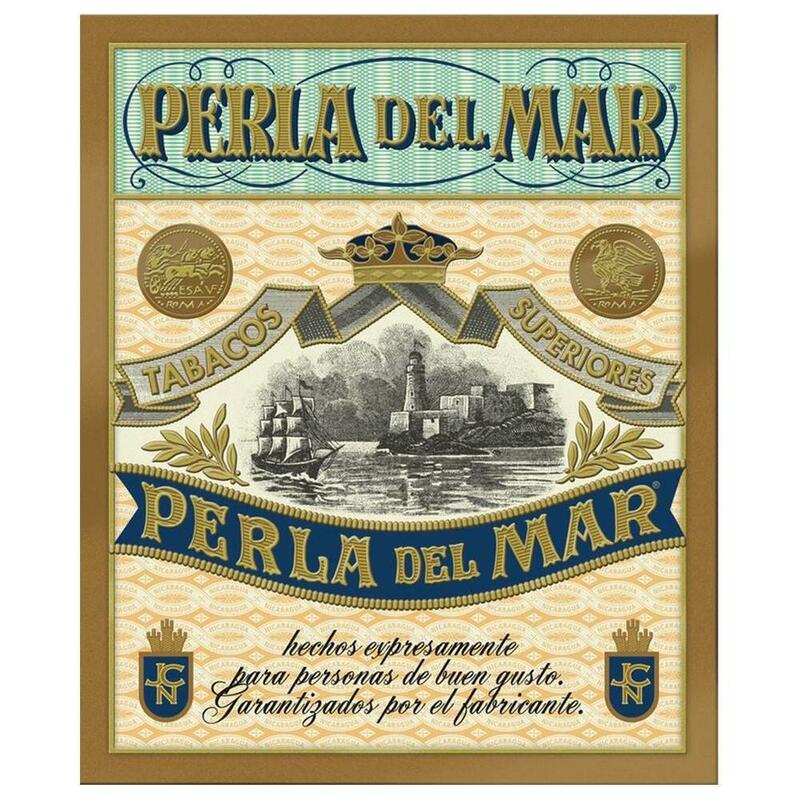 Finally introduced to the public in early 2013, Perla Del Mar itself received a 90 rating by Cigar Aficionado. JC Newman’s Perla Del Mar, Spanish for “Pearl of the Sea”, is handmade in the same factory as the highly regarded Brickhouse. The Perla “G” is box-pressed with a mild, creamy Ecuadorian Connecticut shade wrapper with Nicaraguan long filler and binder that provides a smooth, light flavor. The draw of the smoke is full and fresh with touches of hickory. Notes of buttery caramel and sweet almond highlight the finish. Thinking I was being imaginative I brought along a box of Perla Del Mar Perla “G” on a recent fishing trip to share with my mates. Even on an empty stomach, the mild, light Natural “G” paired well with our early morning java. Later that day, after chugging too many Coronas, we indulged again and smoked a“G” along with a glass of Captain Morgan’s rum in hand. In the evening we rested and enjoyed our catch and caught some more “G”s. Wash fillets in cold water and pat dry. Sprinkle with salt and pepper. Dredge fillets in flour. Place oil and 2 tablespoons butter in flat, heavy-bottomed skillet and heat on medium-high until butter melts. Keeping heat at medium-high, cook fish on 1 side about 3 minutes (more or less, depending on size of fillets), until deep brown and crispy. Turn fish and cook on second side, about 3 minutes. Turn fish only once. Remove fish to serving platter. Turn off heat. Into hot skillet, whisk in remaining 1 tablespoon butter. Add lemon juice. Pour in capers, liquid and all. Whisk. Pour thin sauce over fish fillets. serve at once.